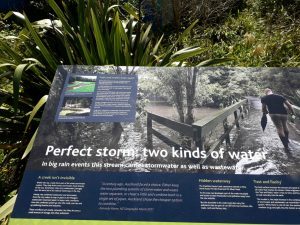 We are cancelling 24th as it looks like rain both Saturday and Sunday. 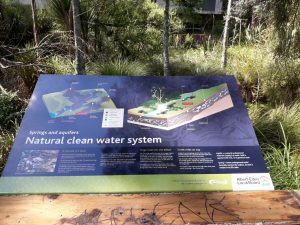 Our next event will be December 8th – to inaugurate the new signs on Roy Clements Treeway. 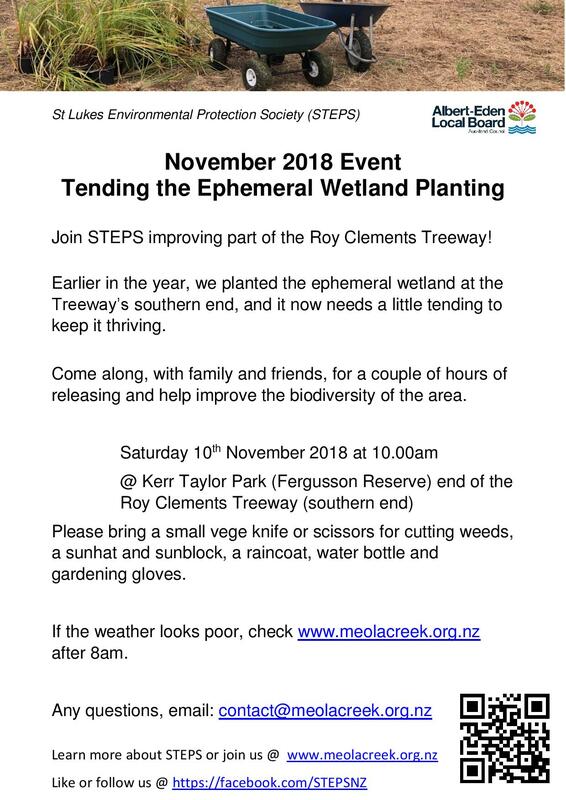 Join STEPS improving part of the Roy Clements Treeway. 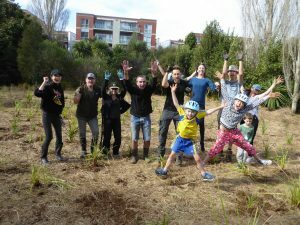 Earlier in the year, we planted the ephemeral wetland at the Treeway’s southern end, and it now needs a little tending to keep it thriving. 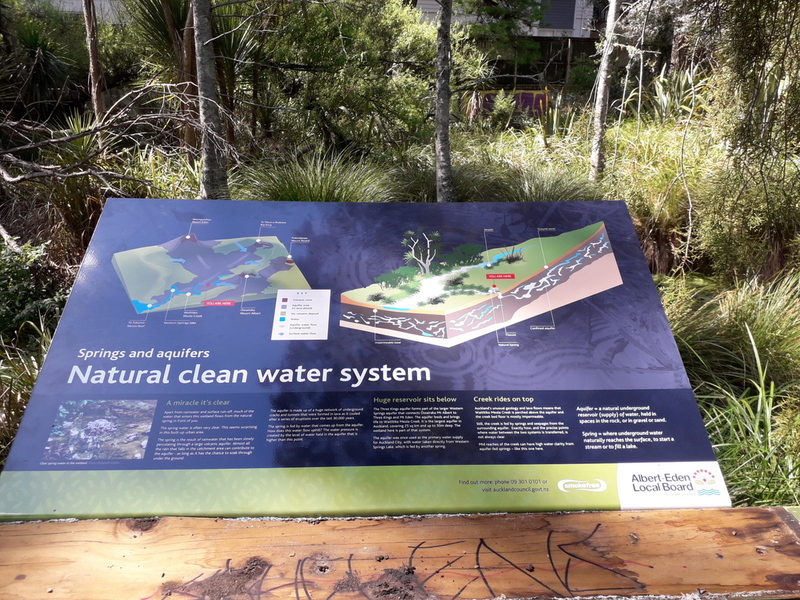 Thanks to Albert Eden Local Board for funding the beautiful new signs along the headwaters of Waitītiko Meola Creek. 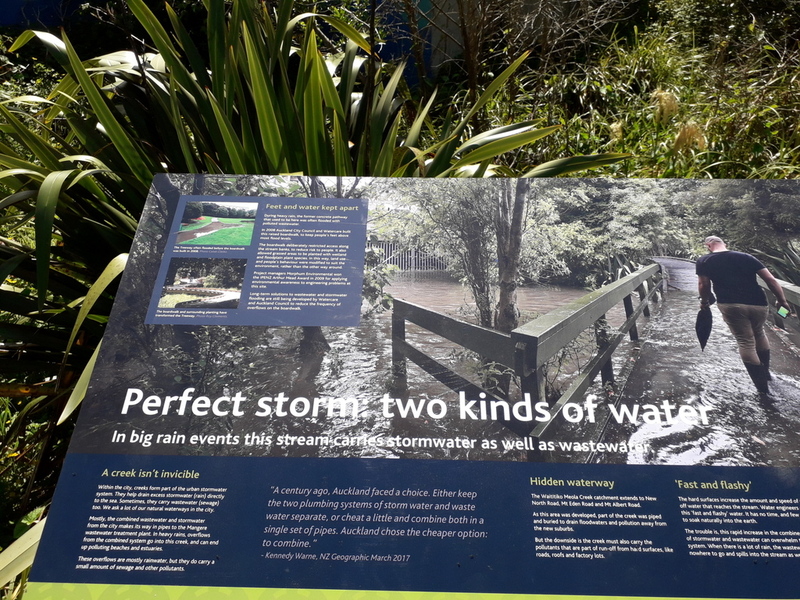 Watch this space and join STEPS for an end of year hikoi to review the signs, followed by a snack and a chat on Sat 8 December 10am – watch this space for more details.